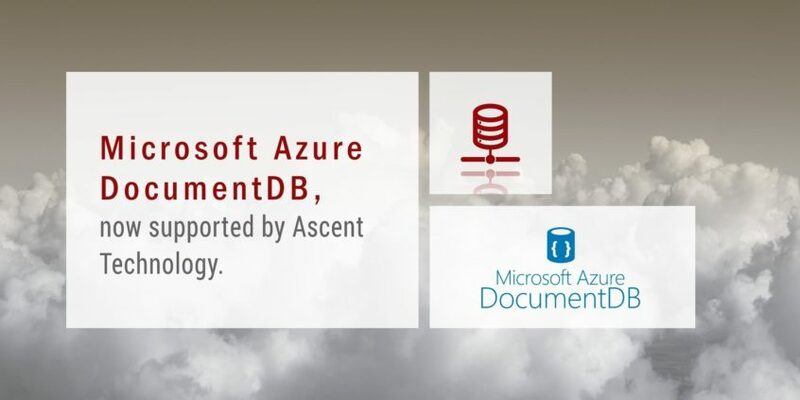 Azure DocumentDB is a fully managed NoSQL database service built for fast and predictable performance, high availability, elastic scaling, global distribution, and ease of development. As a schema-free NoSQL database, DocumentDB provides rich and familiar SQL query capabilities with consistent low latencies on JSON data. Azure DocumentDB guarantees less than 10 ms latencies on reads and less than 15 ms latencies on writes for at least 99% of requests. DocumentDB leverages a write-optimized, latch-free database engine designed for high-performance solid-state drives to run in the cloud at global scale. Read and write requests are always served from your local region while data can be distributed to other regions across the globe. Scale data throughput and storage independently and elastically—not just within one region, but across many geographically distributed regions. Add capacity to serve millions of requests per second at a fraction of the cost of other popular NoSQL databases. Easily build apps at planet scale without the hassle of complex, multiple data center configurations. Designed as a globally distributed database system, DocumentDB automatically replicates all of your data to any number of regions worldwide. Your apps can serve data from a region closest to your users for fast, uninterrupted access. Instead of offering extreme choices between strong and eventual consistencies, DocumentDB offers four well-defined consistency levels-strong, bounded staleness, session, and eventual-for an intuitive programming model with low latency and 99.99 percent availability in the face of local and regional failures. Focus on your application without having to deal with database infrastructure. Create a collection for data, set your throughput, and let DocumentDB handle the rest. Plus, DocumentDB uniquely offers transparent region homing for continuous operations with 99.99 percent availability in the face of failures.